Roger Royle presents your favourite Christmas music. 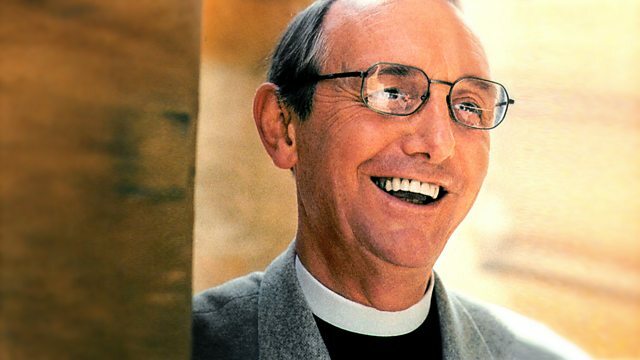 It's become quite a Radio 2 tradition to herald in Christmas Day with Canon Roger Royle and a selection of traditional carols and festive favourites. As Roger says - For over 30 years I have spent part of Christmas Day with Radio 2 listeners. So without them, Christmas just wouldn't be the same. THE BEACH BOYS CHRISTMAS ALBUM. THE BEST OF JAMES BOND, 30TH ANNIVERSARY. The Best Christmas Album In The World Ever. LOCK STOCK AND BARREL RECORDS LTD.
Ave Maria - A Sacred Christmas. THE BEST CHRISTMAS ALBUM IN THE WORLD EVER - VARIOUS ARTISTS. It's Christmas Time (Various Artist. 20 GOLDEN HITS OF 1967. Bing Crosby - Don't Fence Me In. Christmas Love Songs (Various Artist.